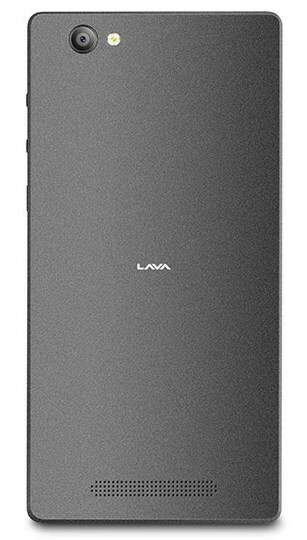 Lava X41+ is Smartphone handset with has 5 inches size 720p HD IPS screen with 2.5D curved glass layer. It is Dual Sim 4G VoLTE enabled handset powered with Quadcore 1.3Ghz Spreadtrum Processor with 2GB DDR3 RAM & 32GB Internal Storage with 32GB expansion slot. 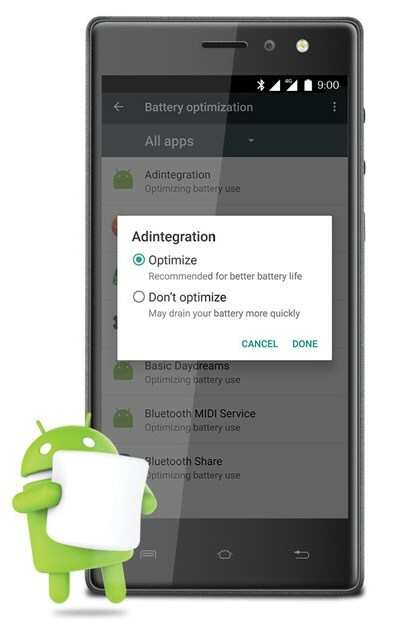 It runs on Android OS Marshmallow v.6.0. 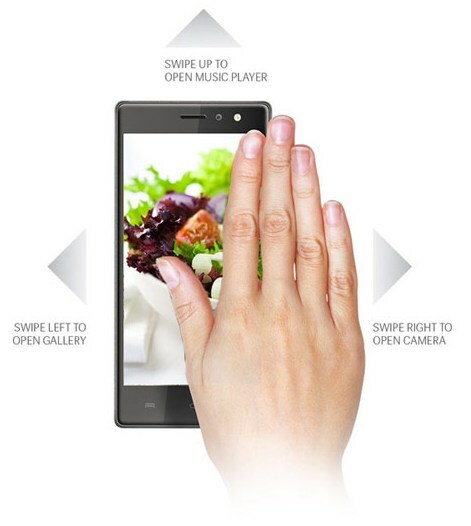 It features Touch-free control with Air Gestures. 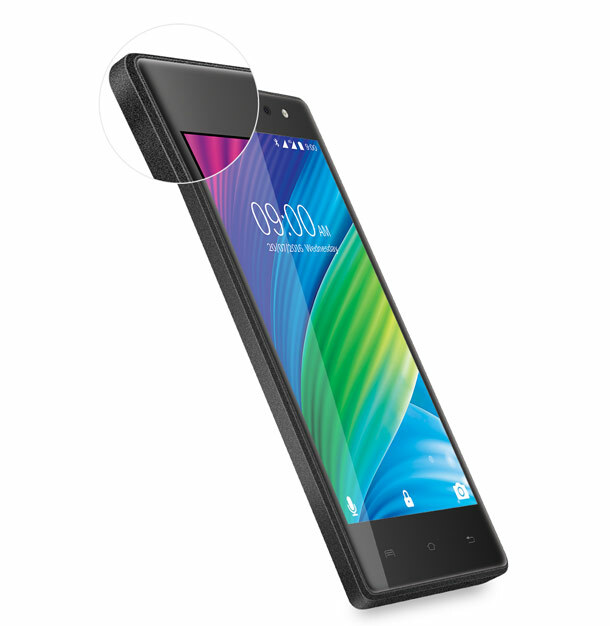 It also features BT, Wifi, GPS & FM with Ambient Light, Accelerometer, Gyroscope and Proximity Sensors included. It equips 8Megapixel Primary Camera with Face beauty, Slow Motion, Time-lapse Video recording feature and 5 Megapixel Selfie Camera on front, both cameras sport a LED flash.